POLICE will allege a person's neck was cut during a domestic violence attack overnight, where scissors were used as a weapon. Paramedics were called to a Bundaberg South home about 11.30pm where they treated a 23-year-old woman for a superficial cut to the left side of his neck. He was taken to Bundaberg Hospital in a stable condition. 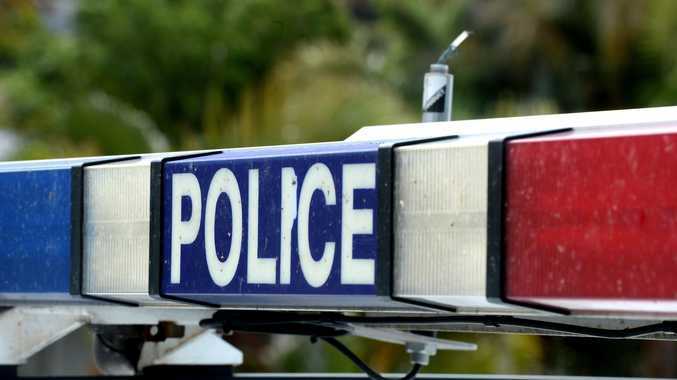 A Queensland Police Service spokeswoman confirmed a woman has been charged with wounding a person and is due to appear in Bundaberg Magistrates Court today.